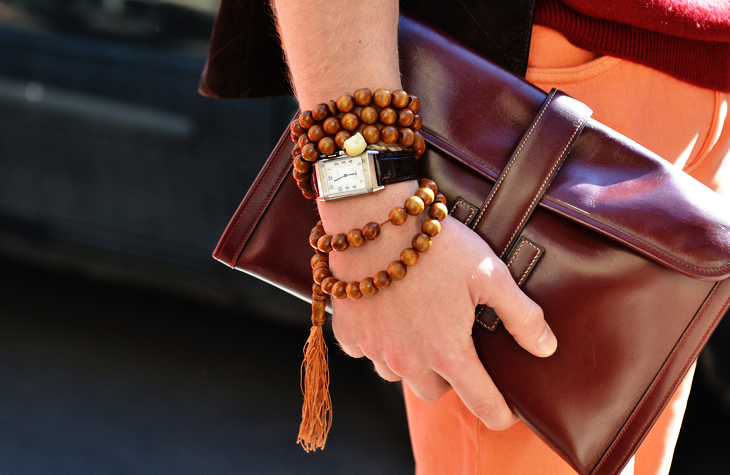 Love this clutch I like the colour its really statement and looks very expensive lol! The cluth, watch and bracelet..everything works. And you're so right is totally classy and chic! That burgundy color is so transmittable through every season! It also work so well on both men and women! love the colour of the bag really!